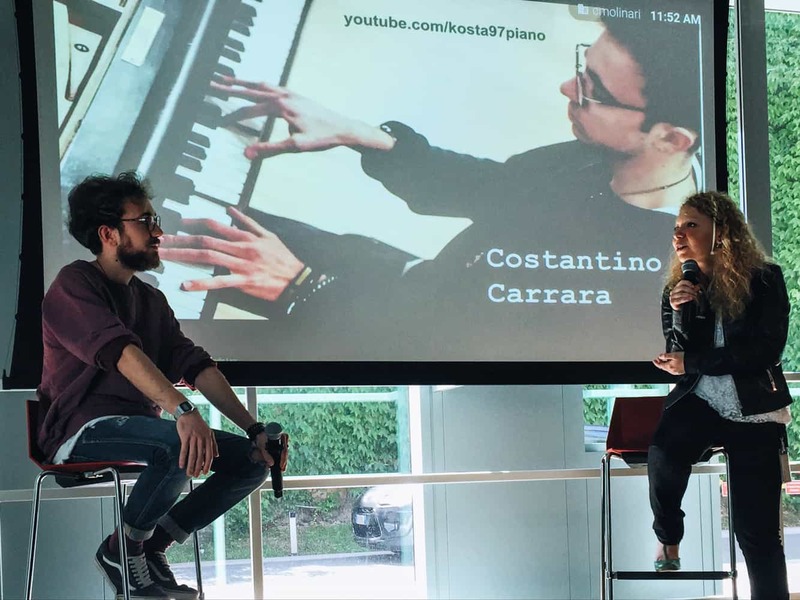 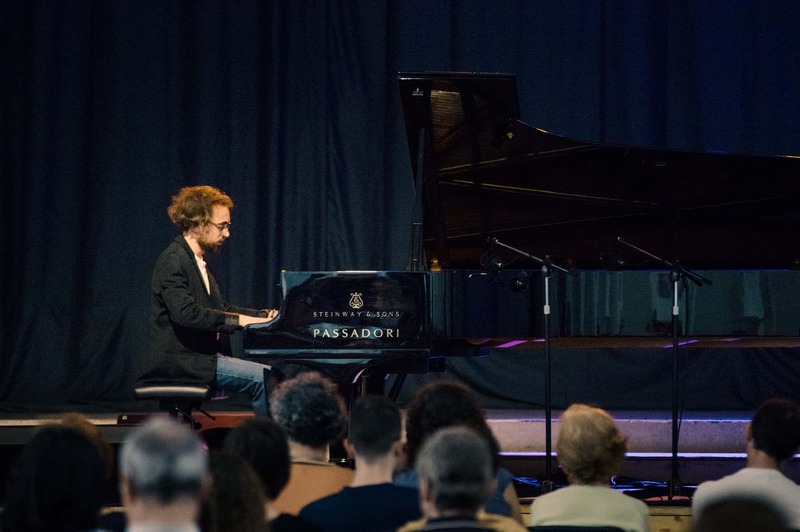 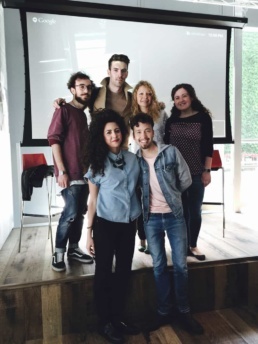 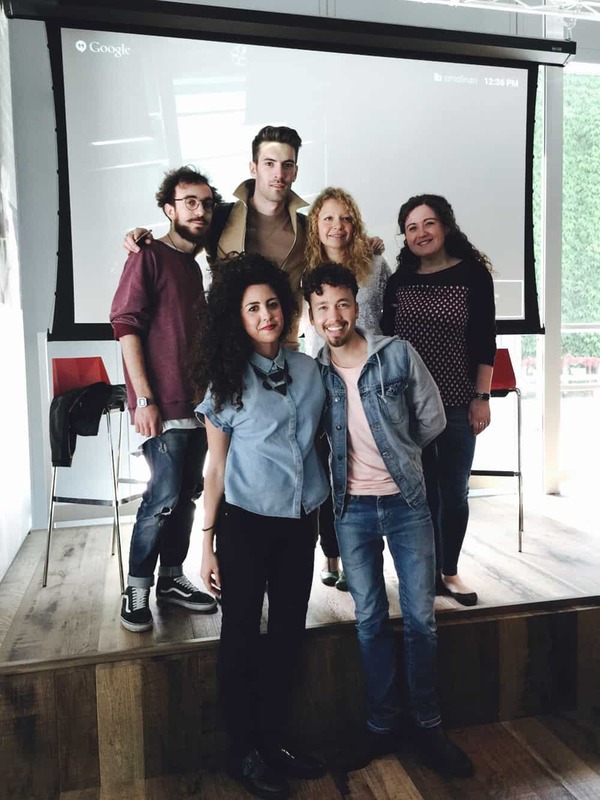 Costantino Carrara met Piano City Milano in 2015 when he got an invitation from YouTube Italia to perform at their Music Workshop in the Google buildings. There he had the opportunity to meet artists like Michele Grandinetti, with whom he’s still making some cool collaborations. 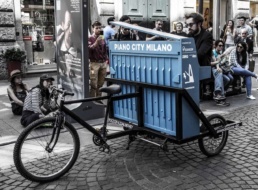 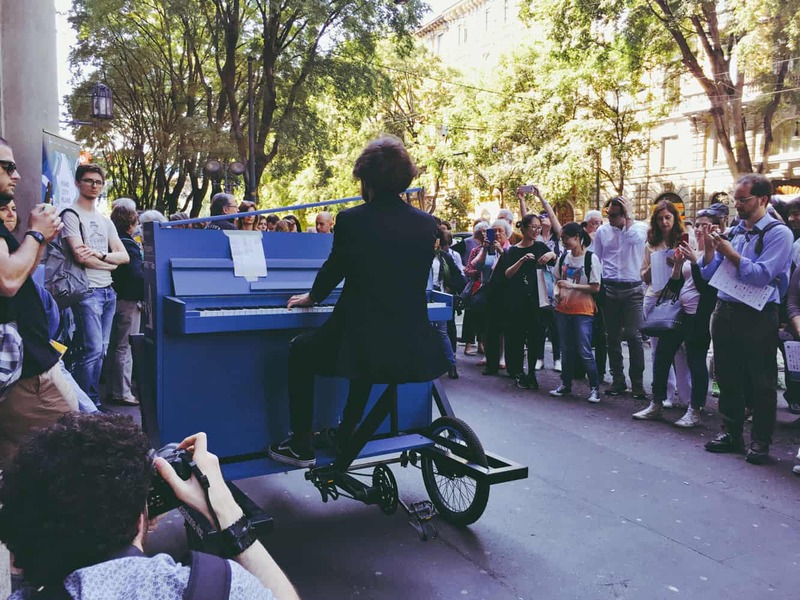 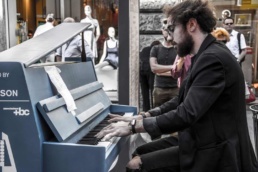 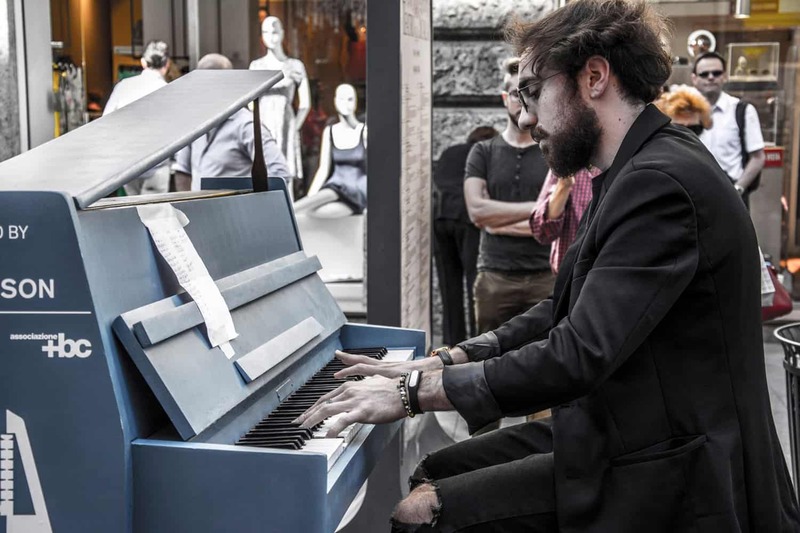 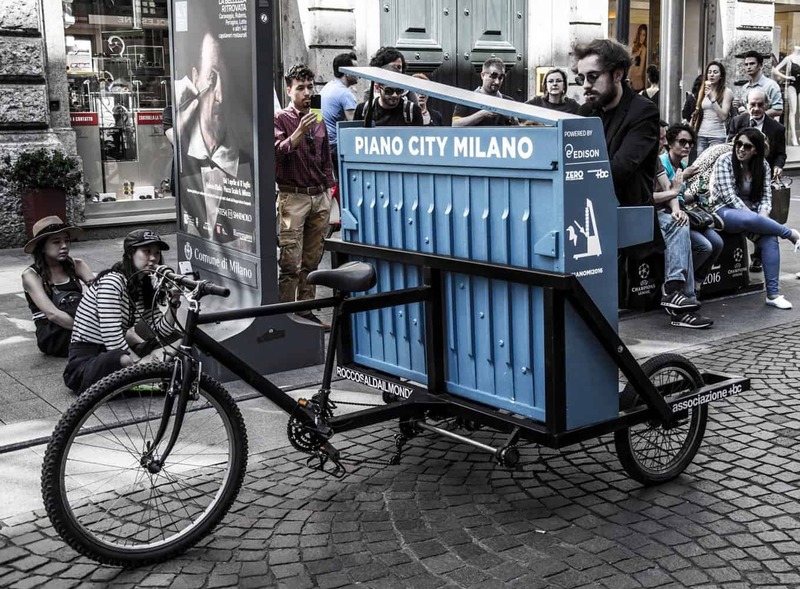 From 2015, Costantino participates annually in the event: in 2016 he played Piano Tandem, a custom piano mounted on a bike, on the streets of Milan. 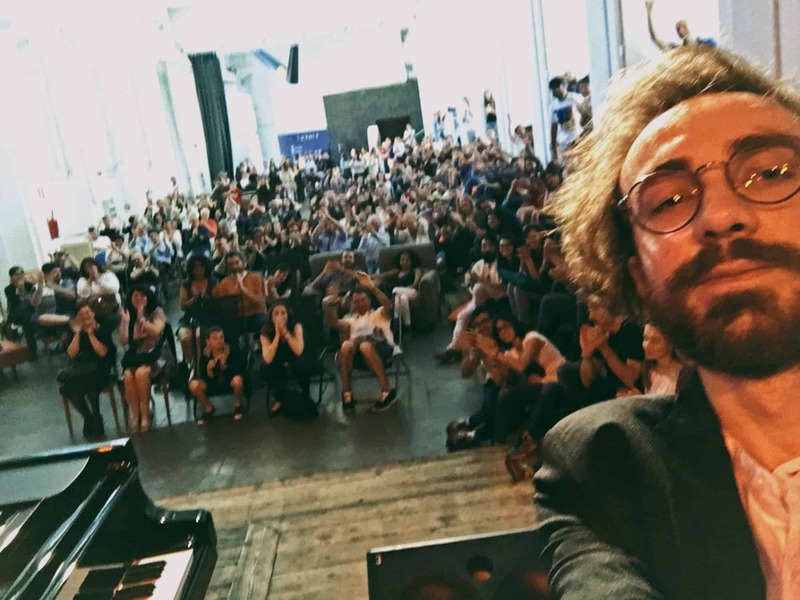 He streamed live the event with his fans on Facebook reaching about 40.000 spectators. 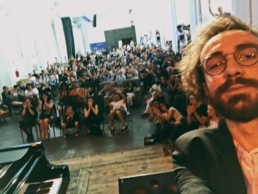 In 2017 he reached the peak with his piano solo concert at BASE Milano, in collaboration with Sky Atlantic. 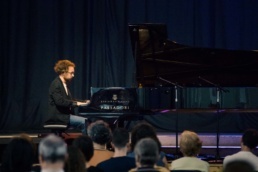 Together with his famous arrangements, Costantino played some unpublished works like “Game Of Thrones Piano Medley” and “Bohemian Rhapsody“, that resulted in a final standing ovation.